Who knew that Albert Einstein’s brain was carried around in a jar for forty-three years? Or that the system of medicine developed by one man, Iban Sina, was used for six hundred years? Or that Ivan Pavlov had to support his important scientific discoveries by selling 15,000 jars of gastric juice from dogs (claiming it would help ill people eat)? Sixth grade readers of Lives of the Scientists: Experiments, Explosions (and What the Neighbors Thought) will discover these intriguing facts and will be hooked by the science and history they learn along the way. In Lives of the Scientists, Kathleen Krull presents eighteen scientists in chronological order. The scientists range from the well-known Charles Darwin and Galileo to the lesser-known Zhang Heng (who developed the world’s first seismometer) and Grace Murray Hopper (who wrote the first computer operations manual). 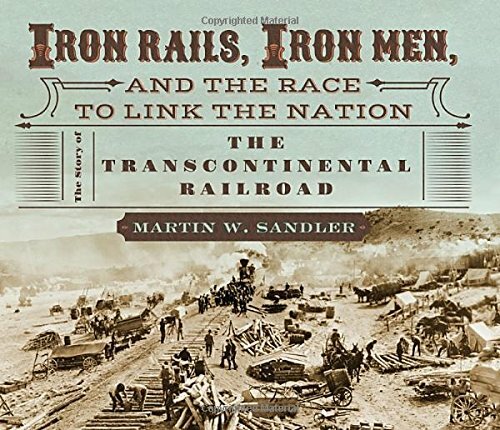 Fun facts are incorporated into the historical presentations as well as in bulleted “extra credits” at the end of most chapters. Almost every spread includes a full-page illustration or spot art by Kathryn Hewitt. 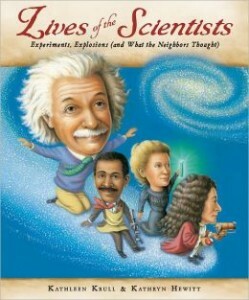 The art presents the scientists in caricature and highlights a key aspect of their work. The lighthearted illustrations brings the book to life. Krull uses accessible, conversational language which will help young readers connect to these iconic men and women. She includes details of the scientists’ personal opinions such as the fact that Einstein couldn’t stand to wear socks because he didn’t like it when his toe poked out of a hole or that Marie Curie disapproved of high heels, feeling that women were never meant to walk on stilts. Details such as these personify the scientists, helping the reader relate to them. Teachers hoping to cover the nature of science and scientific and engineering practices might add this to their reading lists as the Lives of Scientists interests students in the scientists themselves and showcases the dedication and determination required to make major discoveries. Middle school students will be interested in movie stars and most of them have an opinion of the movie and books centered on Twilight, the movie Booboo Stewart is best known for. Booboo Stewart: Twilight’s Breakout Idol is a good start for sixth grade level readers and a great introduction to nonfiction biographies. Teachers will appreciate the Action movie star series because it represents more than the hype of Hollywood. Sixth grade student readers will enjoy a complete picture of how Booboo Stewart started in his movie career. The book is broken into short chapters covering topics like how he started his singing career, how he made it initially in Hollywood, and how the part in the movie Twilight came to be. 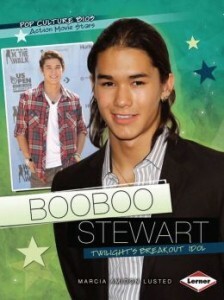 The author gets to the heart of what interests Booboo Stewart and his goals for the future. This is a perfect introduction to sixth grade lessons on career planning, personal talent goals, and helping the sixth grade student begin making a plan for success. 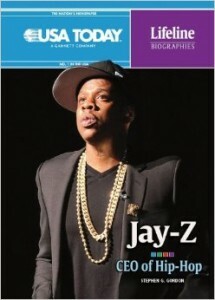 Although most sixth grade students may not aspire to reach for Hollywood, this biography gives students a stepping stone to discussing what it is in life that they would like to do. The book is realistic and offers sixth grade level reading students encouragement to include charity, goal setting, and positive standards into their own life plan. The book is a challenging for the sixth grade level student and offers reading and comprehension at this level which will also encourage reading for pleasure making reading fun. Poetry inspires dread in the most intrepid of students. If reading literature is seen as a slog through heavy tomes, then reading poetry is walking the path wearing leaden shoes. 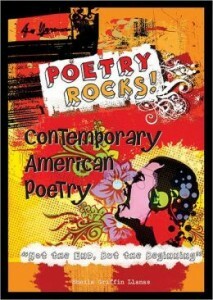 Enslow’s Poetry Rocks! series works to tame that fear with books that describe both poet and poetry in simple, easy-to-understand language. What gives such value to the book (and the series) is the chapter organization. Each chapter begins with a short biographical sketch that helps to place the work in the context of the poet’s life and answer the question why: why did the poet choose those particular topics and themes. Even poets who were contemporaneous didn’t write about the same subjects. We see that it is the life experiences that dictate the choice of topics. One representative poem is subject to a detailed analysis: summary and explication, poetic techniques and themes. Middle school and high school students will benefit immensely from this reading of the techniques of literary analysis in a non-threatening manner. Armed with that knowledge they can work their way to an understanding of the poem, rather than putting away the book, frustrated at their lack of understanding of writing that is different from the prose works they are used to. Each poet’s style is given its own analysis, creating easy reading activities and discussion points. The reader can discuss how one poet’s style is similar to, and differs from, another’s. A few more poems are included (the number varies from poet to poet) and the discussion paragraph points to further questions to be considered. The chapter ends with a listing of the poet’s major works and a final paragraph on related poets, which helps to understand the poet’s cultural milieu. The eleven contemporary American poets included in the book are Theodore Roethke, Elizabeth Bishop, William Stafford, Robert Lowell, Gwendolyn Brooks, Richard Wilbur, Allen Ginsburg, W.S. Merwin, Sylvia Plath, Billy Collins and Louise Gluck. Chapter notes, a glossary, further reading suggestions and links to poetry sites comprise the back matter. “A poem is not the end but the beginning of an excursion.” This book is a good start to an excursion into the world of poetry. Half a millennium ago, Europe was in turmoil. The Reformation was underway and religion-based wars and conflicts were ongoing. Kings and Queens led their countries and determined the religion of their peoples. Non-conformists were often killed as traitors. Spain, the most powerful country at the time, was staunchly Catholic and determined to convert the rest of Europe. At the same time, the Renaissance was underway. Books and plays were being written. Shakespeare was becoming known in England and more people were learning to read and write. Women were considered second-class citizens without the same rights as men and often with different laws governing their behavior. Into that political and social climate, Elizabeth I came into power, stepping into the vacancy left by the untimely death of her 16 year old half-brother. It was the monarch’s duty to protect her people, but England at that time was weak. Without a trained army or navy, and with constant death threats and plots against her and her people, Elizabeth had to be constantly vigilant. Fortunately, she had been given the best education of the time. Educated alongside her younger half-brother she learned to think critically, reason and speak, and read and write in several languages. England was in her very capable hands and Elizabeth I ruled successfully for 45 years. 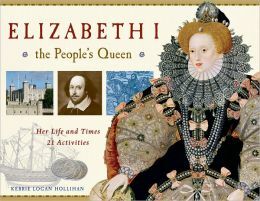 History lovers will find a thorough description of the life and times of Elizabeth I in this balanced look at one of England’s most famous royals. Serious sixth grade and older history readers and report writers will find her strengths and weaknesses are described along with the events and characters that shaped her decisions and behaviors. The cast of characters is understandably long, but can be confusing when their names and titles are used interchangeably. Readers may want to keep a list of names to aid in comprehension. Visual learners will appreciate the plentiful sidebars, portraits and reprints of art depicting the time. Hands-on learners will find the 21 activities varied, mostly easy to do and well integrated into the text. Although the author references her website several times for further information, the cited information wasn’t available at the time of this review. You can search for yourself here: http://www.kerrieloganhollihan.com You will find plenty of other web links to explore at the end of the book.